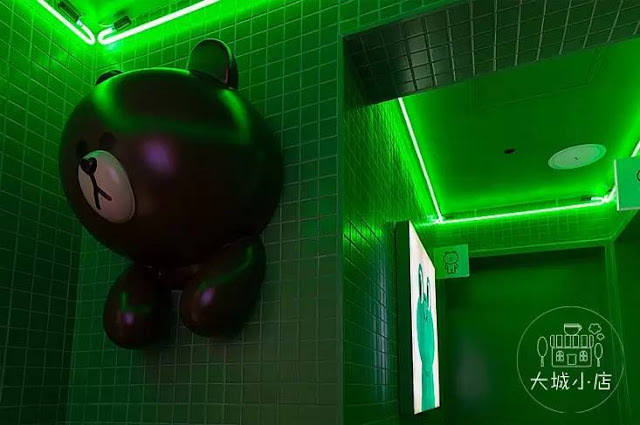 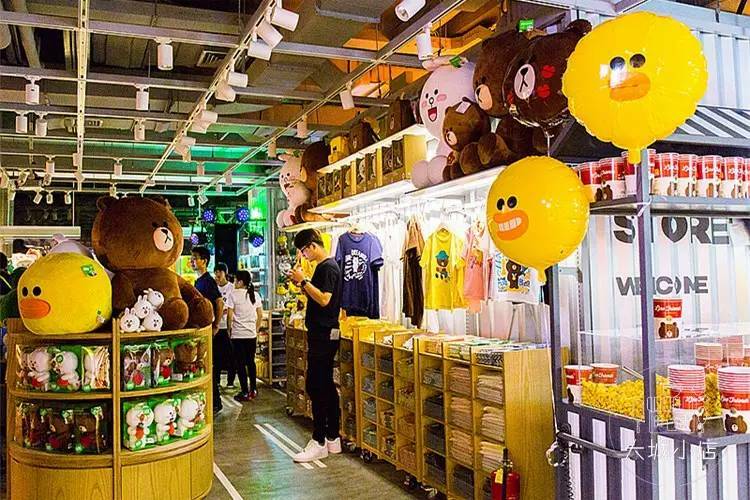 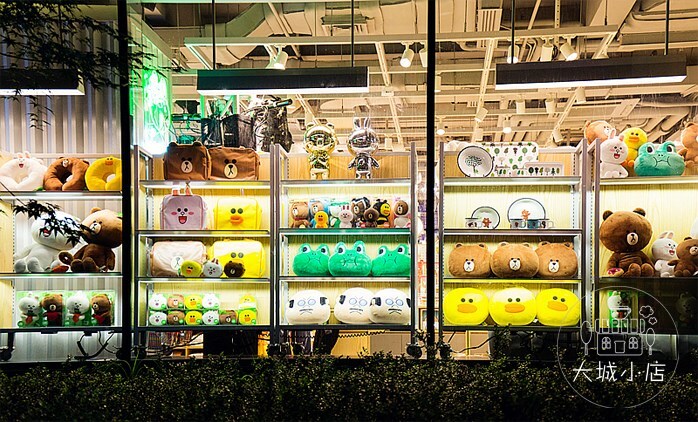 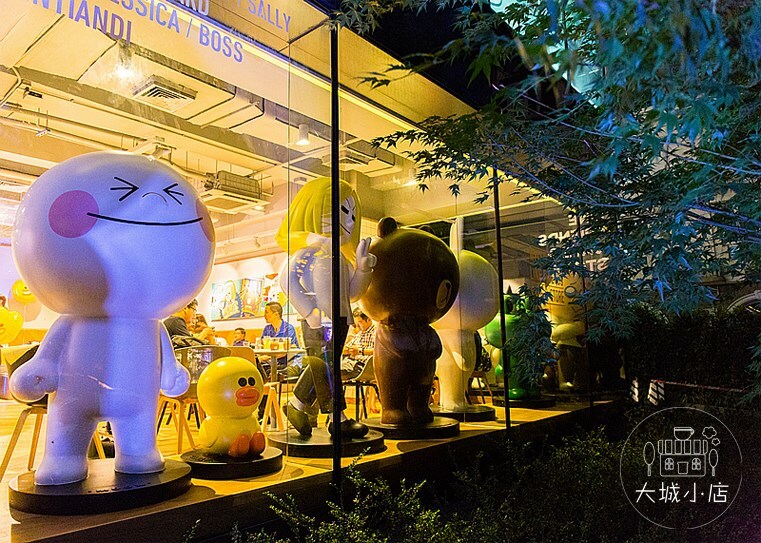 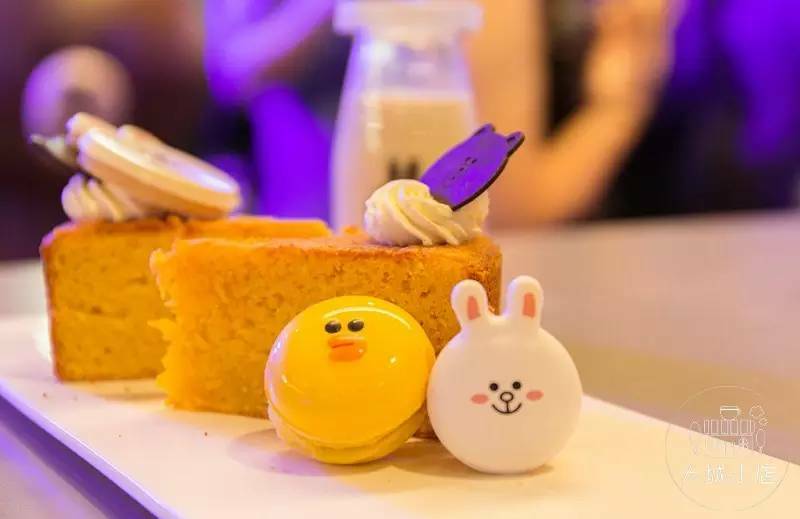 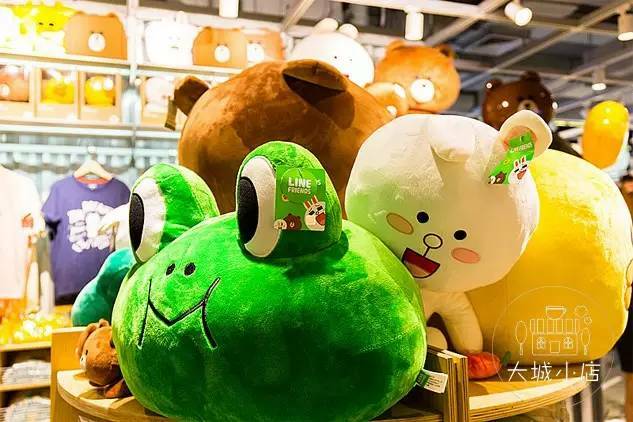 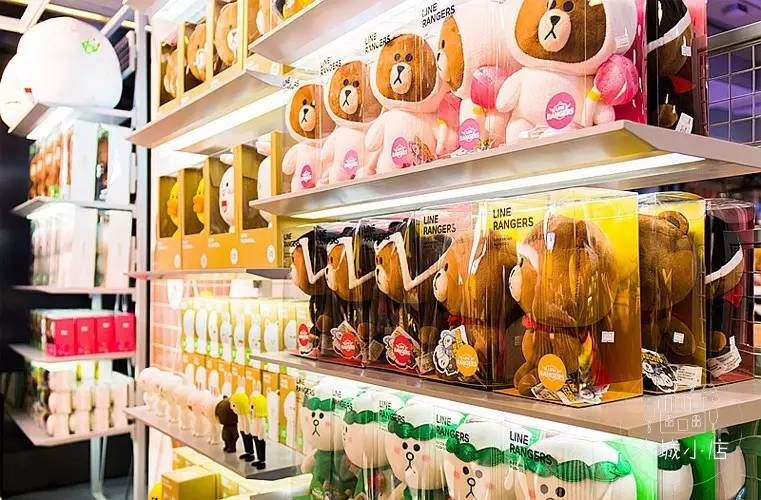 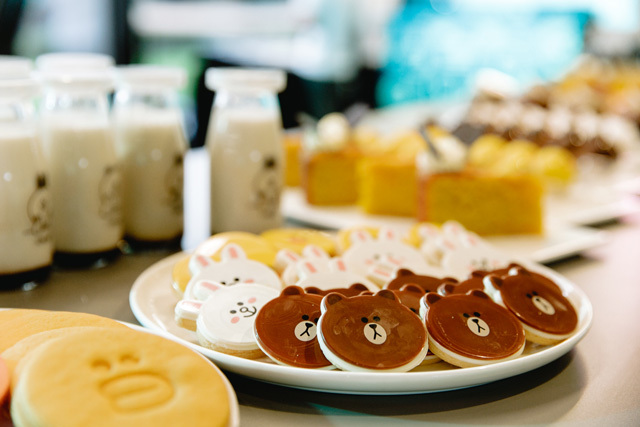 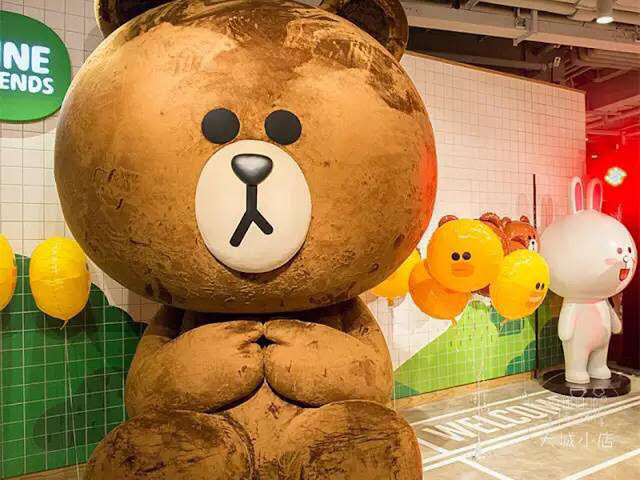 Shanghai's new Line Friends Cafe and Store has shuttered its doors just two days after opening to the public due to concerns over the large queues that have been forming outside. 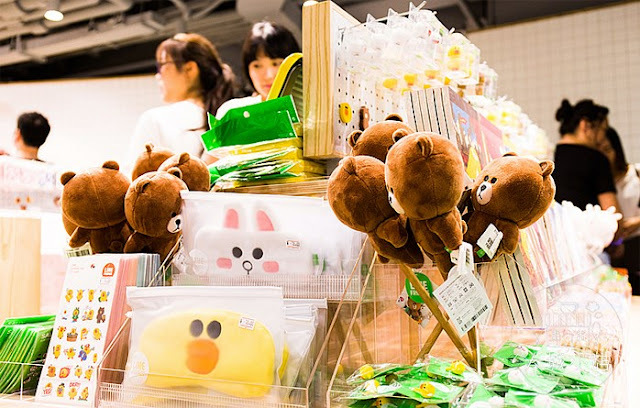 The cutesy Japanese/Korean messaging app has reportedly faced disruption to its services in China, but that didn't stop Line from opening an outlet filled with merchandise and kawaii cupcakes last Friday, resulting in huge, err, lines on the streets outside. 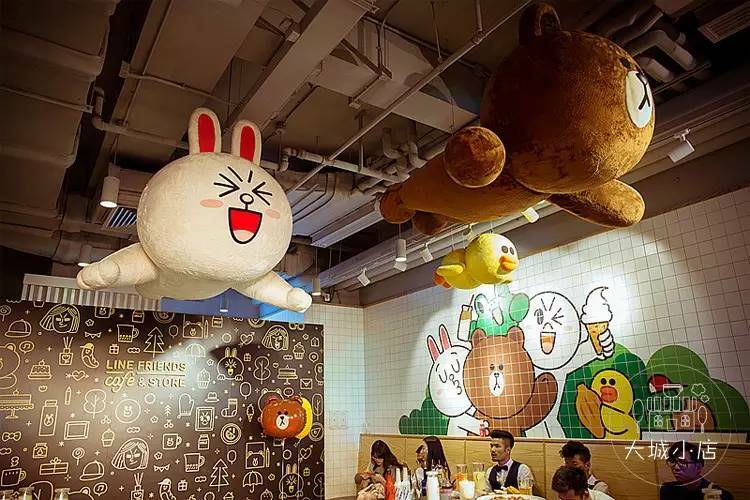 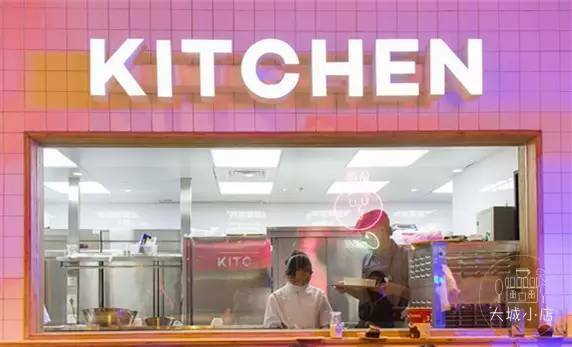 A notice stuck on the door of the cafe and store at SOHO Fuxing Plaza last night stated that the management had decided to temporarily close the space due to worries over the large numbers of people waiting in scorching temperatures outside. Although the company had attempted to mitigate the effects of the sunshine by erecting parasols where queues had formed along the tree-lined Danshui Lu, as the crowds began to stretch back to, and along, Fuxing Lu, they decided more drastic action was needed. 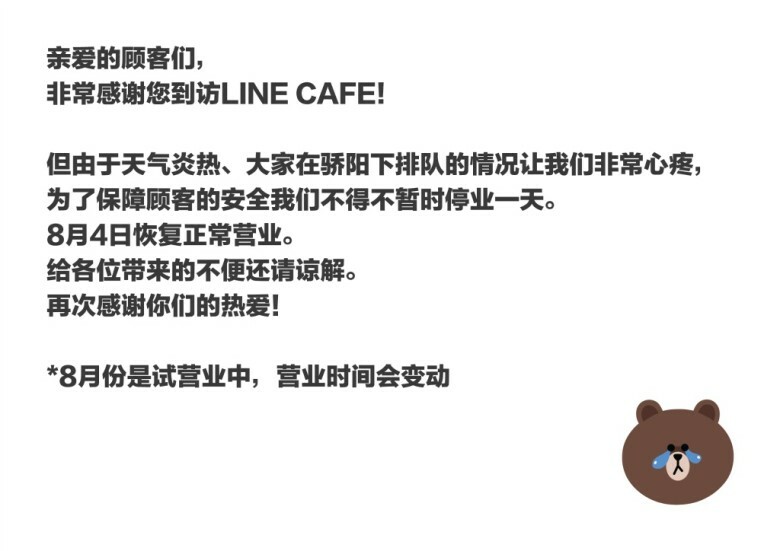 No reopening date has been given (the notice merely says more information 'will be released soon'), though with Shanghai's heatwave expected to last at least another two days, it seems unlikely that Line will be welcoming back its hordes of fans before Wednesday. 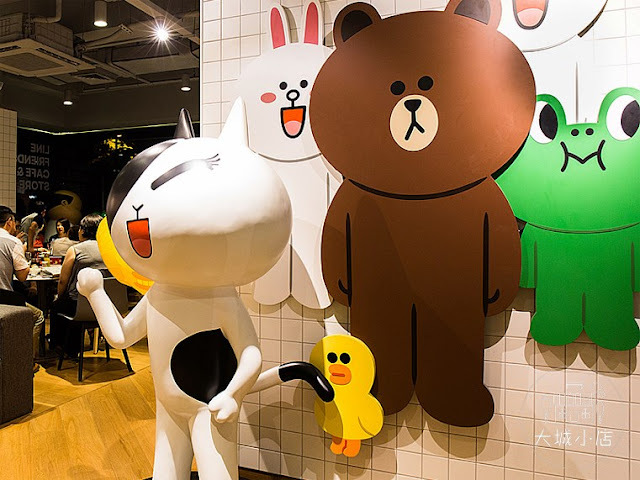 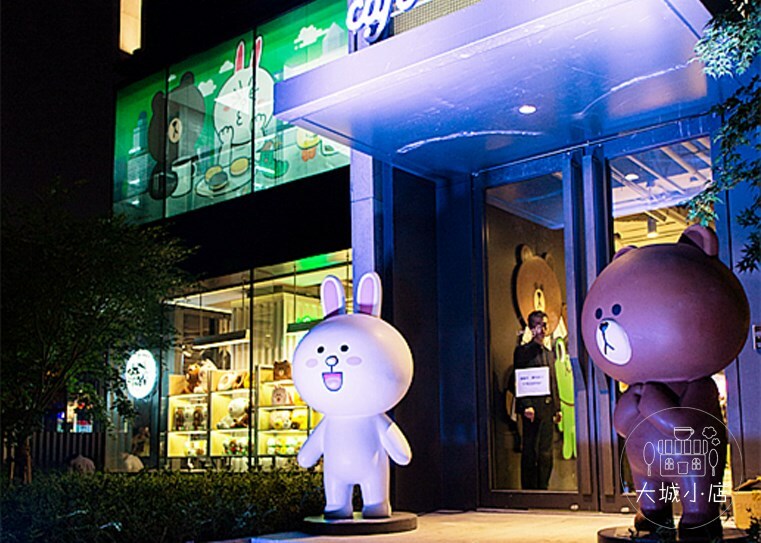 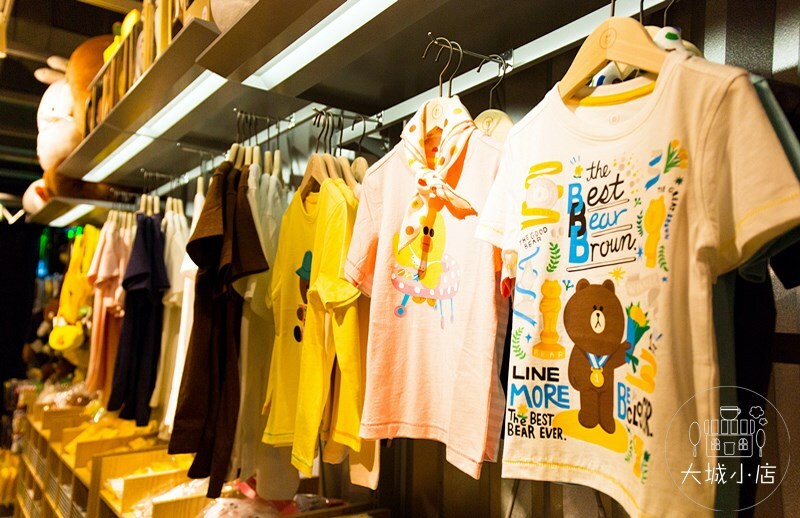 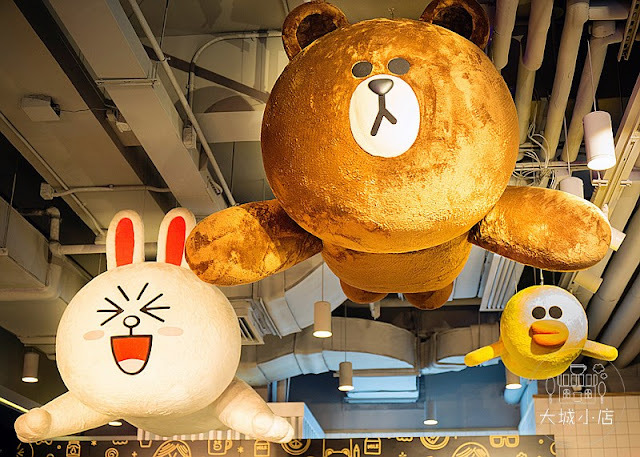 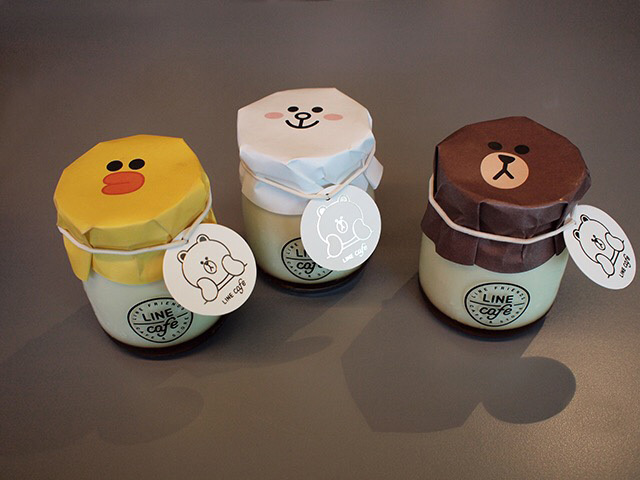 Line Friends Cafe and Store is at Unit B101, SOHO Fuxing Plaza, 388 Madang Lu, near Fuxing Lu. 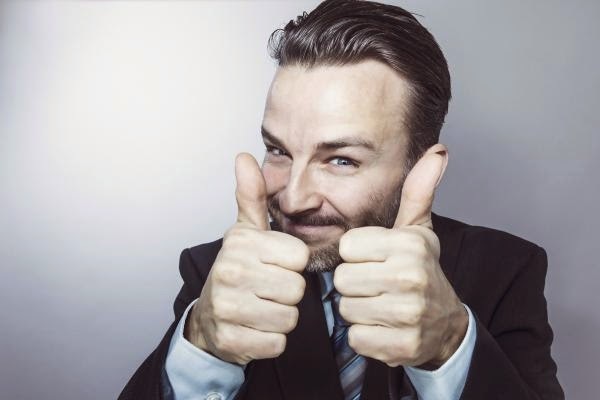 See full details.